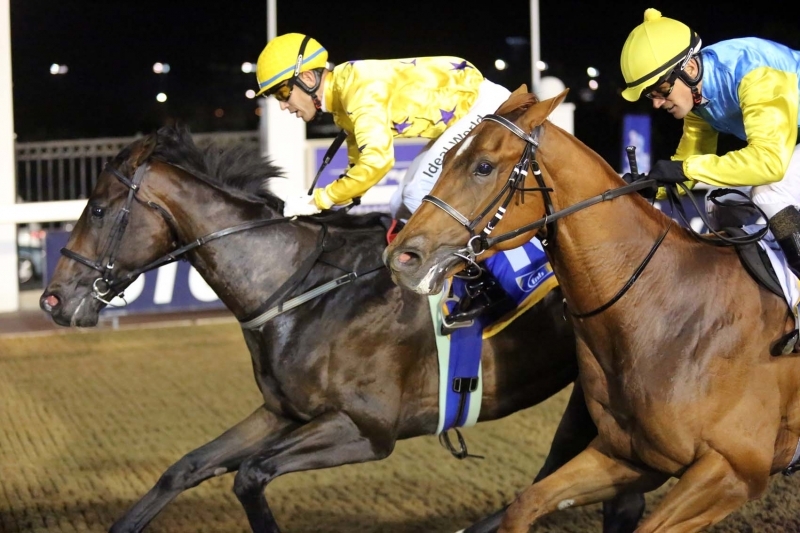 The Hollywood Syndicate has one runner at Greyville this Wednesday the 30th May 2018, as HONEST PRINCE takes to the Polytrack for a 1000m sprint in a MR64 handicap. Hollywood Syndicate manager James Everett spoke to Kevin Wright for his comments on the colt’s work, and his chances in the race. James Everett: “Honest Prince tries the minimum trip over a 1000m here, and he is a sound, fit horse. His work at home replicates that of a horse with a solid winning chance tomorrow. He has attempted the 1000m before and after losing a length at the start, managed to run on for 3rd. With that in mind, he must be a big runner. 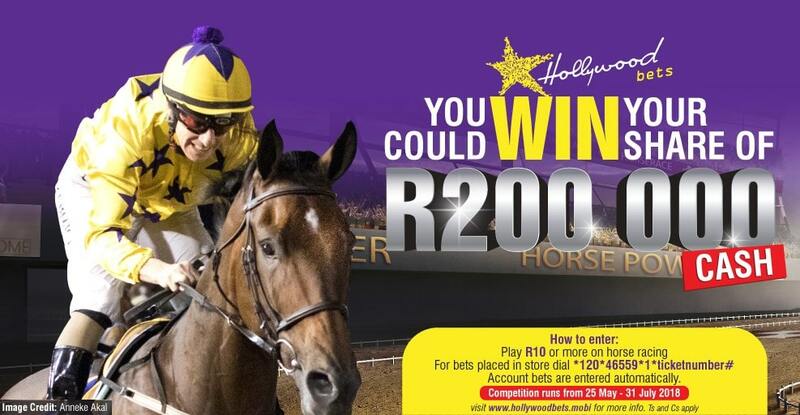 Honest Prince is currently 22/10 favourite at Hollywoodbets! Bet now! The Hollywood Syndicate also has two runners taking part in the Barrier Trials on Wednesday 30th May 2018. Learn more! ← Sunny Bill Du-Toy accepted into the Daily News 2000 Final Field!